"©20xx - Verse By Verse Ministry International (http://www.versebyverseministry.org). May be copied and distributed in its original, unedited form, including this copyright statement, and no fee is collected for its distribution." Our written materials may be quoted as excerpts limited to 500 words or less per publication, provided you clearly distinguish our words from the larger published work. Furthermore, the published work shall conspicuously reference the URL where our original materials are located on the internet. "The author's biblical interpretations and conclusions presented in this document rely on original teaching used by permission of Verse By Verse Ministry International (VBVMI). The author's views may not represent the views of VBVMI, it's Directors or staff. Original VBVMI teaching may be found at http://www.vbvmi.org."  "Translation of copyright-protected teaching used by permission of Verse By Verse Ministry International (http://www.versebyverseministry.org). This translation work may be copied and distributed provided the copies includes this copyright statement and no fee is collected for its distribution." Please note VBVMI does not compensate for translation services. As we provide our material without seeking compensation, we likewise ask others to do the same (see Luke 17:10). "©20xx - Verse By Verse Ministry International (http://www.versebyverseministry.org). May be copied and distributed provided the document is reproduced in its entirety, including this copyright statement, and no fee is collected for its distribution." Electronic redistribution, relinking or re-hosting of our recordings is permitted provided public access to the recordings is provided free of charge and the recordings remain in their original, unedited form, including all metadata. If our recordings are re-hosted on the internet, your web pages containing the links to our recordings must reference the website URLs where our original recordings are located on the internet. This policy is subject to change without notice. If you have a question regarding this policy, please contact the ministry directly.